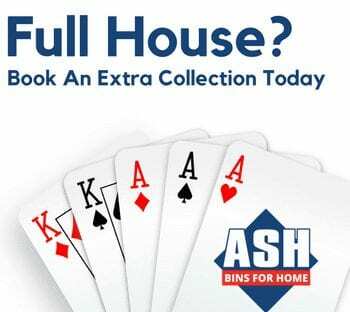 Whatever your line of business, we have a bin to suit you! 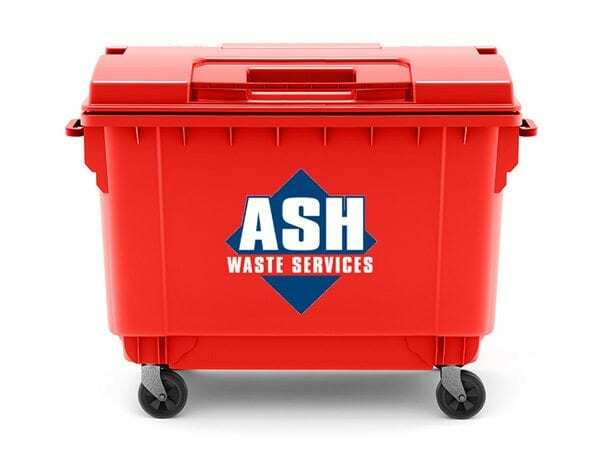 Our range of bins includes lightweight wheeled bins ranging from 240 litre to 1100 litre in capacity, suitable for businesses of all sizes. 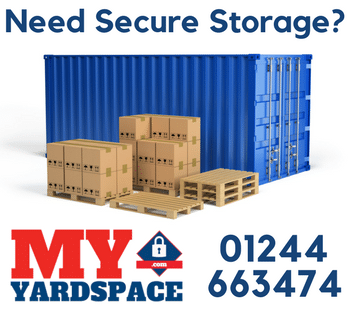 1100 litre lockable plastic/polymer wheelie bin with easily operated lid on four castors with brake control. 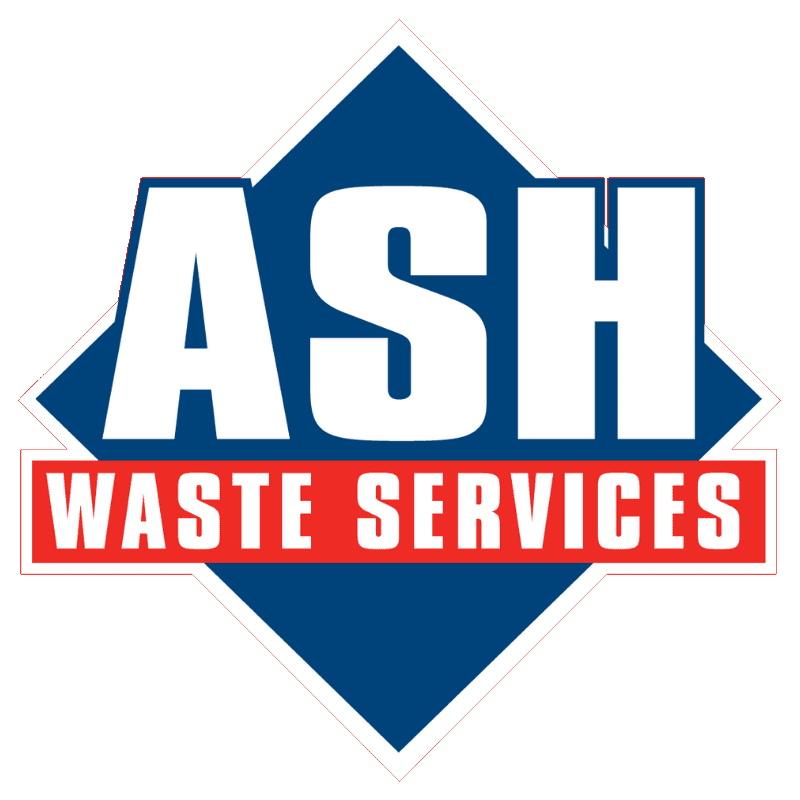 Larger capacity volume bin designed to collect and dispose of the following waste types: General Waste, Dry Mixed Recycling (DMR) , Single Waste Stream Recycling (Paper, Card & Plastic), Compactable Industrial and Commercial Waste. 660 litre plastic/polymer wheelie bin with easily operated lid on four castors with brake control. 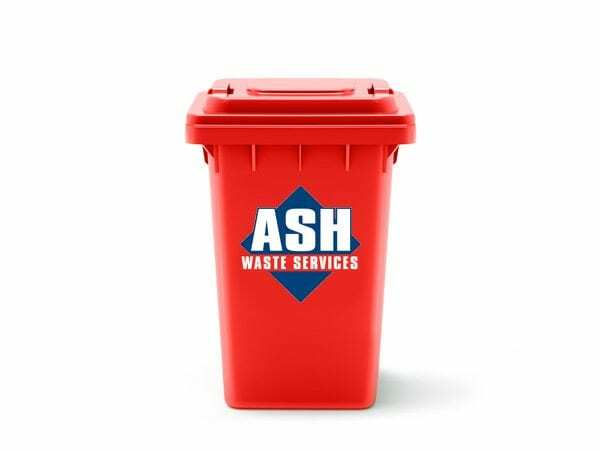 Medium capacity volume bin designed to collect and dispose of the following waste types: General Waste, Dry Mixed Recycling (DMR), Single Waste Stream Recycling (Paper, Card & Plastic), Compactable Industrial and Commercial Waste. 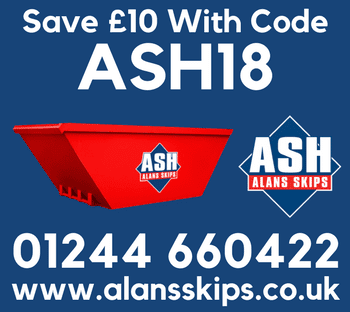 360 litre polymer wheelie bin with two wheels and easy grip handles. 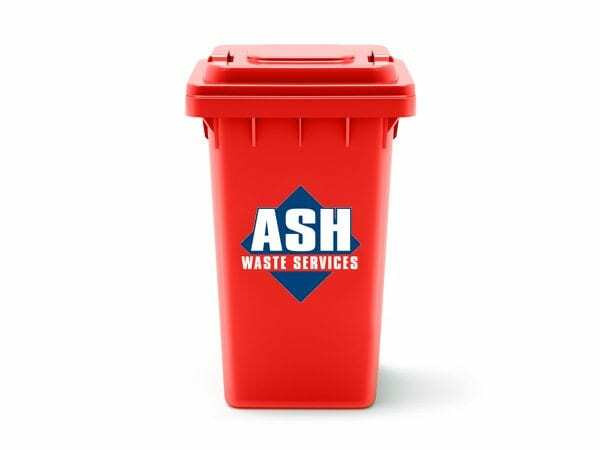 Additional capacity but still a strong and sturdy workplace wheelie bins designed to collect and dispose of the following waste types: General Waste, Dry Mixed Recycling (DMR), Compactable Industrial and Commercial Waste. 240 litre polymer wheelie bin with two wheels and easy grip handles. 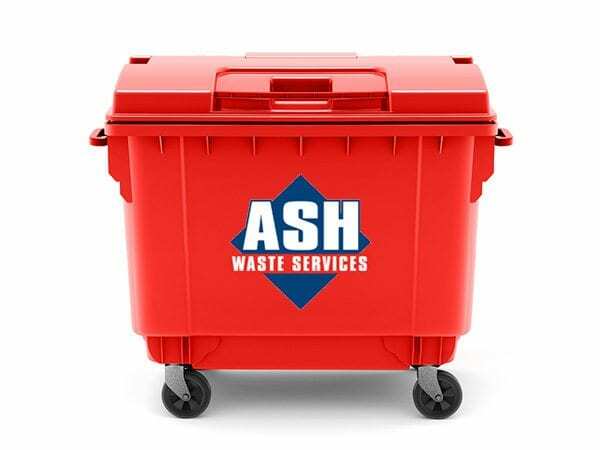 Strong and sturdy workplace wheelie bins designed to collect and dispose of the following waste types: General Waste, Dry Mixed Recycling (DMR), Food Wastes, Glass, Compactable Industrial and Commercial Waste. 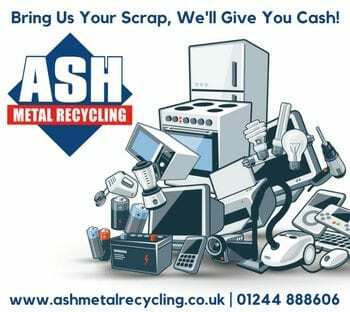 Unsure of what you can put in your General Waste Bin? Unsure of what you can put in your DMR Bin?